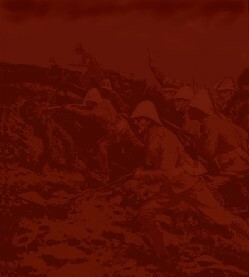 04.08.1914 Stationed at Castle Armoury, Bury as part of the Lancashire Fusiliers Brigade of the East Lancashire Division 42nd Division., then moved to Turton. Bold, Underlined names are links which contain photos & stories about that particular location. Click on a location to take you there. Sudbury,Colchester,Clacton,Long Melford,Barnard Castle,Rufford Abbey Newark and Wensleydale.